The world is seeing the greatest displacement of peoples for over half a century. Millions are fleeing from war, persecution and poverty. The proliferation of crises and needs is extraordinary as are the dramatic humanitarian consequences. In these desperate situations, fleeing families are at the mercy of unscrupulous traffickers and the perils of the journey to what they hope will be freedom and a new life. 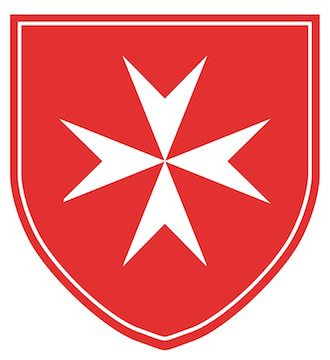 The Order of Malta is present along this journey – in countries of origin, at the borders through which thousands pass, and in host countries and final destinations – assisting refugees, internally displaced persons and migrants in approximately 30 countries across the globe. Refugees fleeing Syria are met at the Malteser International field hospital in Kilis on the Turkish border. Rescue teams in the Southern Mediterranean are the first to reach refugees and migrants escaping by boat. Asylum seekers on the European mainland receive medical care, legal assistance and take part in programmes to help them integrate with the local population.